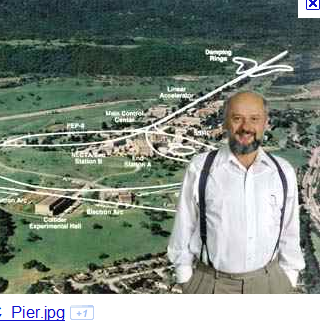 Fer = FermiLAB iron Hemoglobin protein human life forms known as theorists. 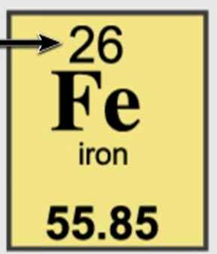 To establish their existence and relationship to iron …..
AND they had the State of Illinois build an atomic mass 56 highway near Batavia …as an EARTH LANGUAGE iron core signal …… to be recognized .. only if you are a down-to-earth EARTHLING. 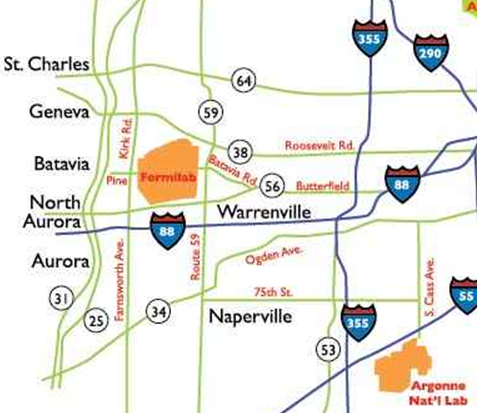 Just east of St. Charles, Route 64 becomes North Avenue and retains this designation until just before its terminus in Chicago at U.S. 41 (Lake Shore Drive). Pins about Aurora Borealis (at North Pole) & Auroras Australis (at South Pole) hand-picked by Pinner Cheryl … Aurora lights the sky over Spencer Bay, Maine. In addition, The EARTH LAB human specimens at FermiLAB are near St.Charles(Darwin), Illinois ….. a sign of EARTH LANGUAGE evolution and SYMBOL MACHINE language evolution ….. a human brain bio-computer SYMBOL PROCESSING. 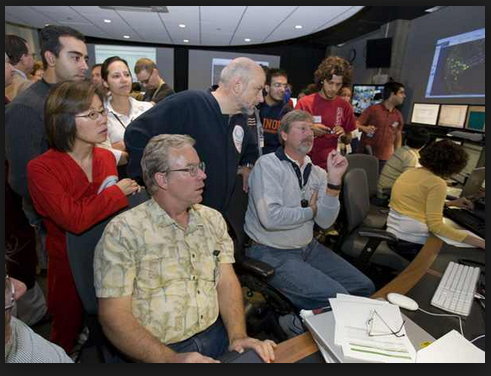 The human mathematical-physics engineering BRAIN species at FermiLAB …. acknowledging their Charles Darwin evolutionary origins …. Hence the atomic number 26 and its atomic English language sign in Batavia …..
Baltimore Ripley’s Odditorium – Ripley’s Believe It or Not! Baltimore Ripley’s Odditorium has 2 stories filled with more than 350 exhibits, artifacts, and oddities from around the world. One modern text, Hermann Hesse’s Siddhartha, can work admirably to bridge … and so I think, O Illustrious One, that nobody finds salvation through teachings. Hence, let’s look at the ferrous oxide IRON atom continuum and its systems architectures. 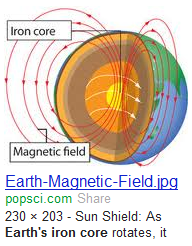 The EARTH magnetic field in Ferguson. Missouri has computer science abilities (state name abbreviation Miss and Miss = Management information social schemes) ….. Within the EARTH magnetic field in Ferguson live IRON hemoglobin protein structures named humanoid …. hence, the interaction mechanism with the EARTH iron core. These human structures are primarily hydrocarbon structures ….. organic chemistry entities in biology format. Hence, we view the humans a organic molecule structures with hydrocarbon thoughts and social behavior …… with the additional feature of connecting to the EARTH magnetic field. Hence, we have humans living within the organic chemistry continuum comprised of many organic molecule expression formats: plastics, oil, gasoline, and organic molecule humans that talk and party. The organic humans are subset within the organic chemsitry expression continuum AND the organic chemistry continuum is a subset within the larger EARTH magnetic field continuum. 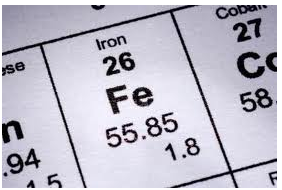 The iron Hemoglobin protein of organic molecule humans allows Nature to create a communications LINK with the EARTH iron core and its atomic number …English alphabet of 26 letters. Hence, we see the EARTH core + college science textbooks …..code words core + text –> establishes a functioning SYMBOL PROCESSOR cortex within the human skull. Of course, the Botany professor that is HEAD of the Department has his unique LINK with the cellulose forest –> code word fore + head –> forehead. Now, let’s look at the carbon isotopes signal from Ferguson …given the outline above. I repeat another blog post that covers the concepts. Rd-blog–number-3926 by Herb Zinser reviews the organic chemistry continuum …. 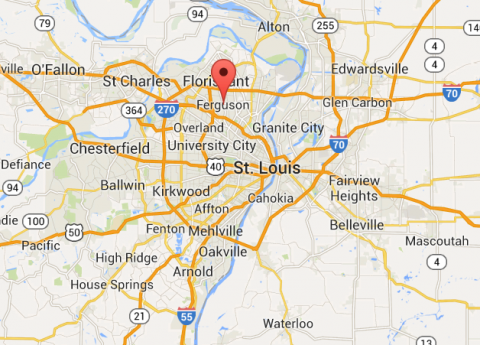 information database from the St.Louis region. The Keyword signals involving the event are …. 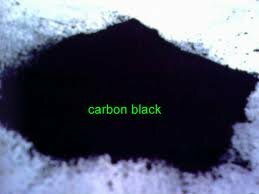 carbon black represented by human display device –> black man named Michael Brown. The key signal produced by Nature’s CREATED information display EVENT comes from the EARTHLY space/time continuum that we live within. 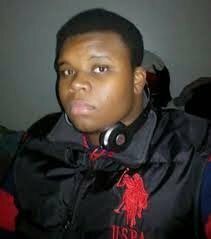 Aug 15, 2014 – Police on Friday identified the officer who fatally shot an unarmed black … later, he encountered Michael Brown walking down Canfield Drive. Hence, we have Einstein’s FIELD theory providing data on the EVENT …. 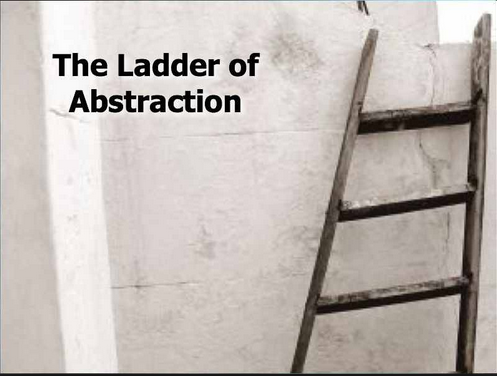 using the COMPUTER EARTH system application known as Einstein’s data processing DATA FIELD theory and the field drivers ….that is field theory subroutine drivers …. such as the Canfield subroutine Driver. Looking at the TIME data gathered by from Einstein’s data field processor …we use the Stephen Hawking concept of the EVENT HORIZON ,,,,,, and we look at the evnt from a distance ….. with objective views and the honest usage of the SYMBOL MACHINE and its languages, words, numbers, and equations. The key numeric signal ………. Hence ..given carbon 12 …..we have the numbers 12.01 … 12,02 ….. 12.03 …a reference to the carbon isotopes war in St. Louis. Hence, super-symmetry physics / chemistry MIRROR concepts … tell us Nature’s point of view …. of the human organic chemistry …. molecular behavior/action FIGURES …. are places into 3 Darwinian human groups ….. using the terminology of carbon isotopes(t). In Europe, the city of Budapest …conveys Nature’s social and political message that has been ignored. 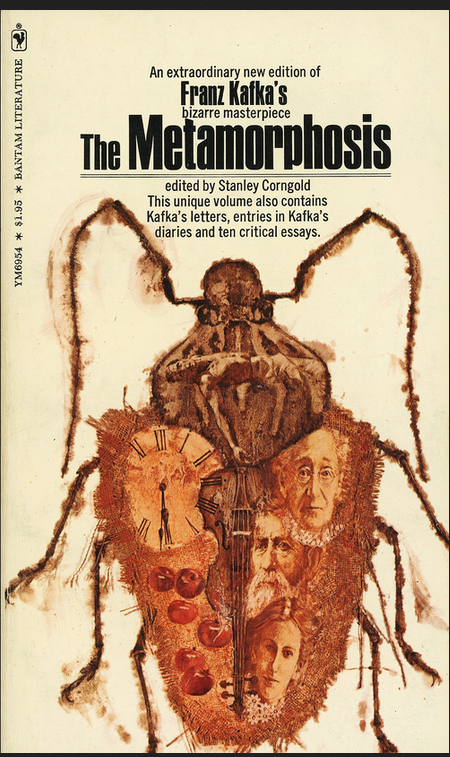 The story begins with a traveling salesman, Gregor Samsa, waking to find himself … literally “monstrous vermin”, often interpreted as a giant bug or insect. Thus we see Nature’s carbon molecule ……. social engineering …….message system and how it works VIA the St.Louis information GENERATOR of empirical data via the Michael Brown DEMO …. like a Joe Louis boxing match. In summary ….. we see organic molecule humans as living subsets embedded within the Earth’s magnetic field. 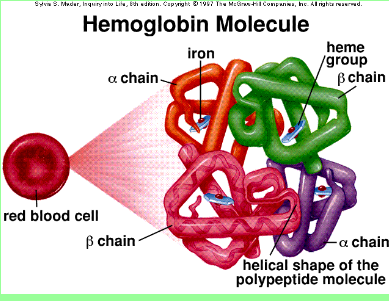 The iron Hemoglobin proteins copies ideas from the human brain and use transfers them to the Earth’s magnetic data fields and that information data stream flow converges to the geography North Pole / South Pole (or the magnetic pole which can change) …. and the the magnetic field data is concentrated in the EARTH’s iron core and its 26 atomic number English alphabet ….. giving the center of EARTH thought processing abilities ….. giving Nature and INTELLECT that is comprised of the Carl Jung human collective mind …… and then Nature creates an optimal model of thought and behavior … sort of … an advanced MODEL version of the Central Nervous system 370 brain SYMBOL PROCESSOR …and the direction of such evolution. Hence, we see the anger of Nature’s EARTH systems …played out in Fer –> Ferrous oxide IRON atom region of Fer –> Ferguson, Missouri …… with the organic molecule DISPLAY EVENT involving organic structures–> Michael Brown and the Darren Wilson message for Wilson Hall in Batavia,Illinois, Because the citizen/federal government have no interest in the Nature’s structure and existence … the people at Wilson Hall are prevented from working and explaining EARTH LANGUAGE, society, and the Ferguson empirical data SIGNAL.